Successfully Added 3 CREE XM-L T6 LED Head Lamp - 3800 Lumens, 4 Lighting Modes, Adjustable Head Strap, Battery Charger, Weatherproof to your Shopping Cart. With its weatherproof design and long lifespan LEDs this durable head torch will be your go to flashlight for years to come. 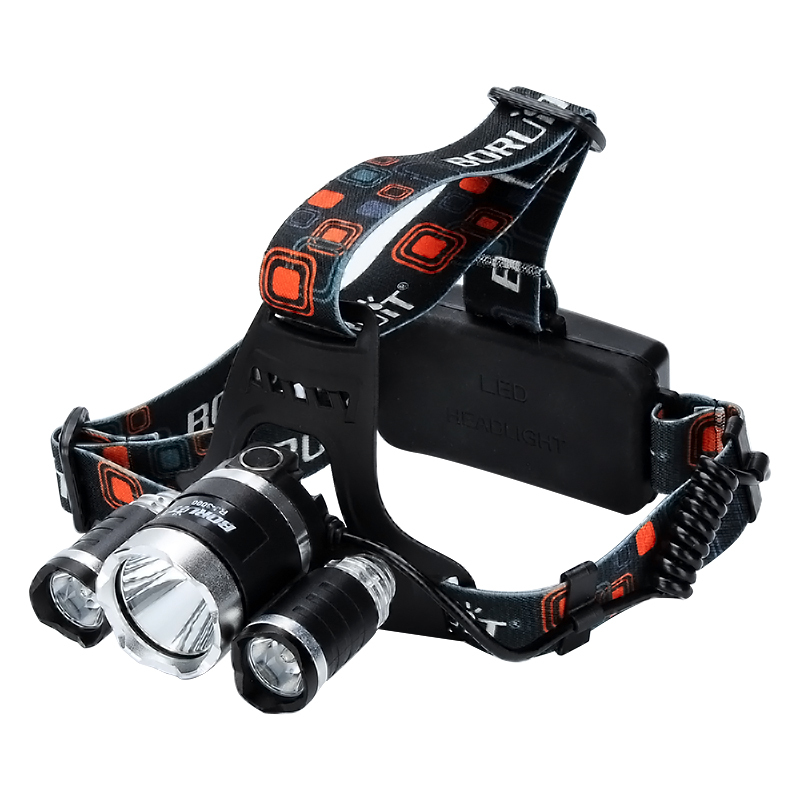 This CREE LED Head Torch comes with a 12 months warranty. Brought to you by the leader in electronic devices as well as wholesale LED Lights, Chinavasion..